The show in Buffalo is taking place at Buffalo RiverWorks, Toronto is at Ted Reeve Arena, Grand Rapids is at DeltaPlex, and Chicago is at The Odeum in Villa Park. Tickets for the shows will go on sale to HonorClub members at 10 a.m. Eastern time on Wednesday, February 13. They'll then go on sale to the general public at 10 a.m. Eastern on Friday, February 15. The tour is taking place the month after ROH & NJPW's G1 Supercard at Madison Square Garden. 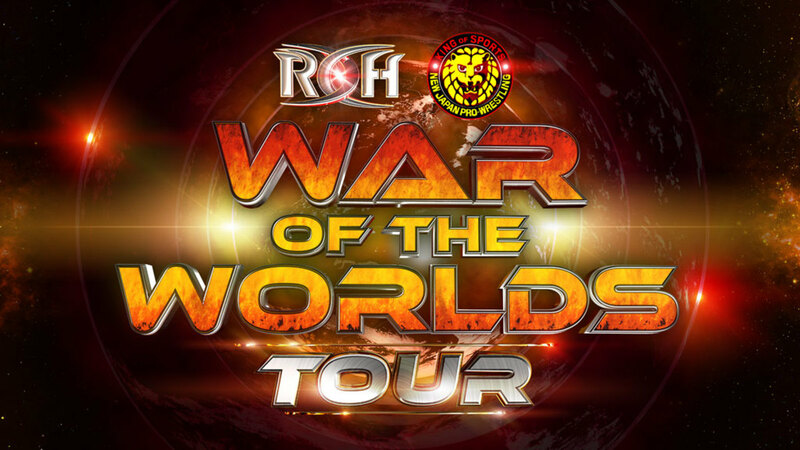 ROH has yet to announce which members of the NJPW roster will be appearing at the War of the Worlds shows.